Kolkata - 700 012, West Bengal , India. 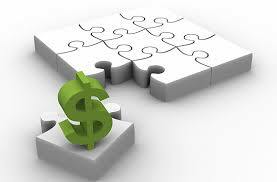 Providing Loan: Our Company provides an easy solution for financing and loans to corporates and individuals. Most small business would qualify for a business cash advance that can sufficiently meet their requirements for financing. Investment /Trading in Shares and Securities: Our Company is engaged in Buying, Selling and Transfer, of shares and Securities of various Companies in the capital markets. 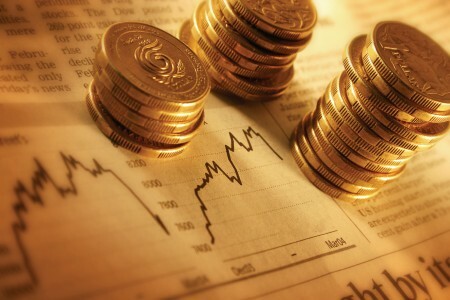 Offering of Shares: Our Company also offers shares to individuals and corporate entities.